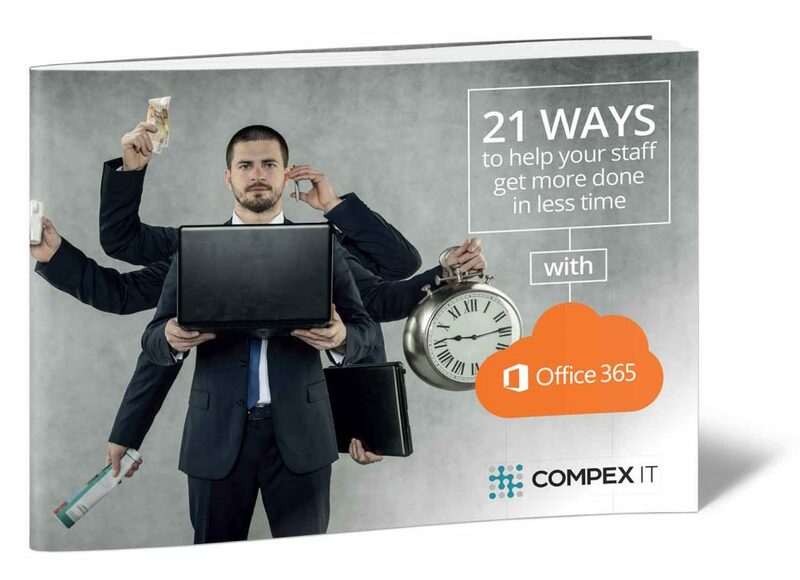 Microsoft Office 365 is packed with super-efficient tools to help you and your team work more productively. 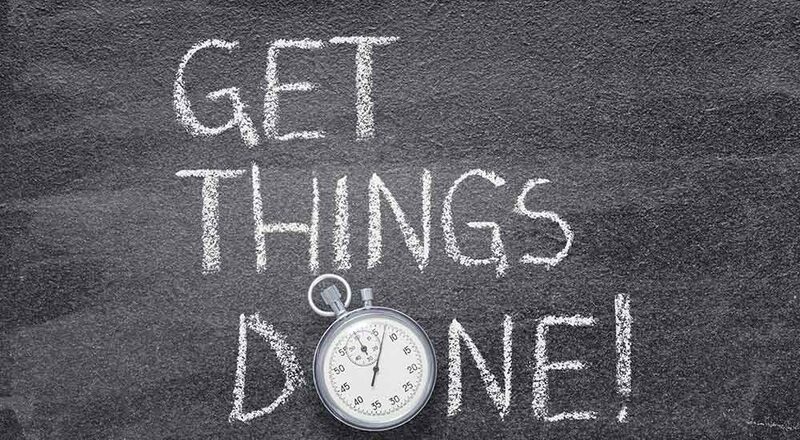 All busy professionals know the importance of time management, but sometimes there simply aren’t enough hours in the day to get through that to-do list. Thankfully, Microsoft Office 365 has been created to help businesses find quicker, simpler and more effective ways of doing things. From managing meetings on the run, to collaborating on project documents, to creating impressive PowerPoint presentations in record time, it’s full of tools that make a huge difference to the way people work. Just to give you an idea, here are five of our favourites. Co-ordinate projects with Microsoft Teams. Microsoft call it “the hub for teamwork”, and it’s easy to see why. Microsoft Teams is a complete chat and online meetings solution that allows users to collaborate on tasks and projects in real time. Attach files in Outlook without searching. Simply looking for the correct file to attach in emails adds minutes to your day that could be better spent on other tasks. OneDrive and SharePoint both allow for faster data sharing by scouring your recent items for you, so you can provide all key recipients with the right file without having to leave the app. Capture anything on your phone with Office Lens. This handy app is an add-on that turns any mobile device into a pocket scanner. Snap diagrams, sketches, labels, info from whiteboards, menus – if you can photograph it, you can use it to compliment your written documents. Sync your files with OneDrive and SharePoint. Even the most mobile-obsessed among us lose connectivity from time to time, but that doesn’t have to mean work grinds to a halt when the train passes through a tunnel. OneDrive and SharePoint allow users to work offline, automatically syncing them back to the server as soon as a connection becomes available. Navigate through documents with ease. Searching a large, complex document for some key information can easily make you lose the will to live, but the Navigation Pane in Word makes it a breeze. Simply search for files, tables, comments and images in seconds by typing a short keyword or phrase. ….the list goes on. We’ve gone into more detail on these and 16 other productivity boosting tools in our new guide, which you can download below. Then, if you want to find out more about how Office 365 can work in your business, we’ll be more than happy to come and give you a demo.